At the American Beekeeping Federation convention in Las Vegas, Nevada, a new American Honey Queen and Princess were selected. They will be posting about their travels on behalf of the beekeeping industry. Keep an eye out for new facts, beekeeping topics, and videos throughout the year. The United States is just one of many places where there is beekeeping. People in different parts of the world keep bees using a variety of techniques. A log hive like those used in Asia. In Asia, beekeepers use different types of bee hives. Log and box hives are two types used by beekeepers in most of Asia. A log hive is just what it sounds like, a log that can be opened on either end and has a hollow center that is large enough for a bee hive. 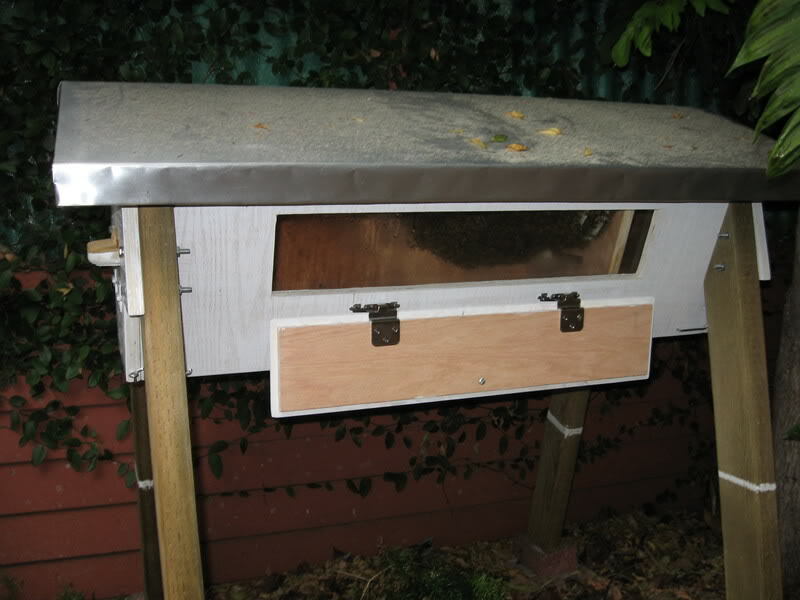 Many beekeepers prefer this type of hive because it is inexpensive and can be kept almost anywhere. Box hives are also relatively inexpensive, but the main advantage of box hives is that beekeepers can open them to inspect their bees. This is important because as beekeepers, we want to make sure that our bees are healthy and that the queen is laying eggs. 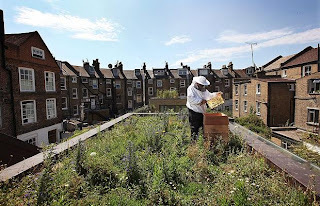 In Europe, urban beekeeping, which is beekeeping in cities, is a rapidly growing hobby for people who want fresh, local honey. The bee hives that are being kept in Paris produce an average of 110 pounds of honey per harvest! The hives in the country side produce an average of 30 pounds of honey per harvest. In other cities, such as London, urban beekeeping is growing. has a window so you can watch the bees! In Africa, many beekeepers use top bar hives. Top bar hives are a long hive with a removable top and frames. This type of hive is great for beekeepers who want to produce comb honey, which is honey that is still in the beeswax cells. 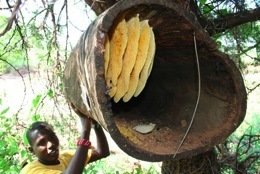 This type of hive can also be made out of my different materials, so it is used in small villages that many not be able to get large logs for log hives. In the United States, there are many different types of beekeepers, such as urban beekeepers and commercial beekeepers that truck their bees across the country for pollination. But no matter what country the beekeepers live in, honey bees are used for pollination. They pollinate almost 1/3 of all of our food! So in 2012 remember to thank honey bees for pollinating our food.